The former 36th District Court judge turned television judge Greg Mathis may be considering a run for Rep. John Conyers’ House seat. 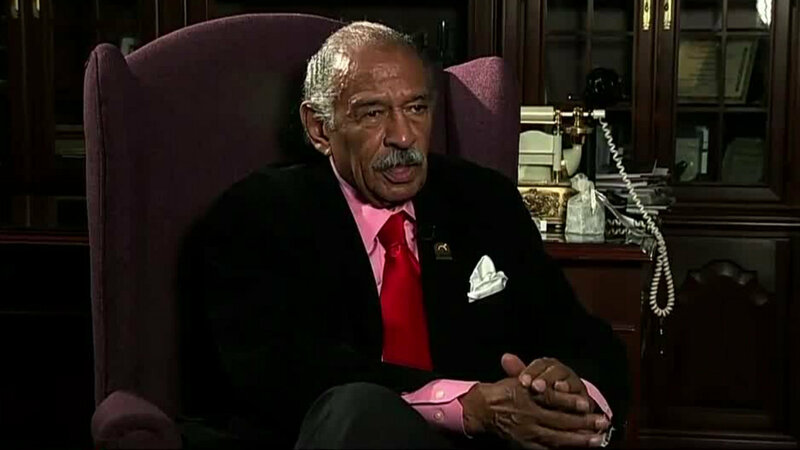 Conyers wanted his son to replace him, and his nephew has gotten the attention of the Democratic party. Meanwhile, Mathis, 57, has been asked to consider running for the seat, and he is considering it. He hasn’t given a definitive answer yet, and he couldn’t be reached for comment. Other potential candidates include Andy Levin, son of Congressman Sander Levin, Sen. Steve Bieda, and Candius Stearns.